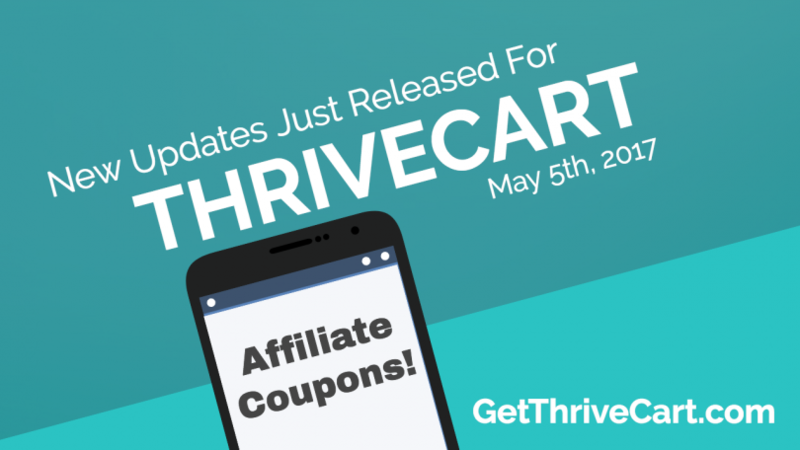 New features have just been released for Thrivecart! 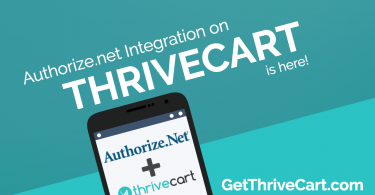 1) Is it possible to translate all text on pages generated by Thrivecart? I’m in Spain, and would need to translate everything to Spanish. 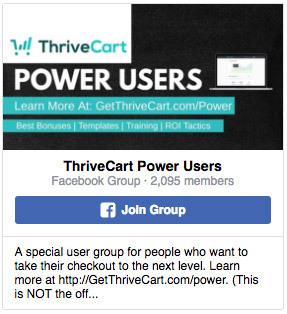 2) Does Thrivecart have a page builder, so that you can customize the design and layout of the checkout and OTO pages (like clickfunnels)? For example, I might want to add additional rows and columns at the bottom of the cart to place additional text and images. Or maybe I want to add a video above the form. Is this possible? 3) Does it handle European VAT well?